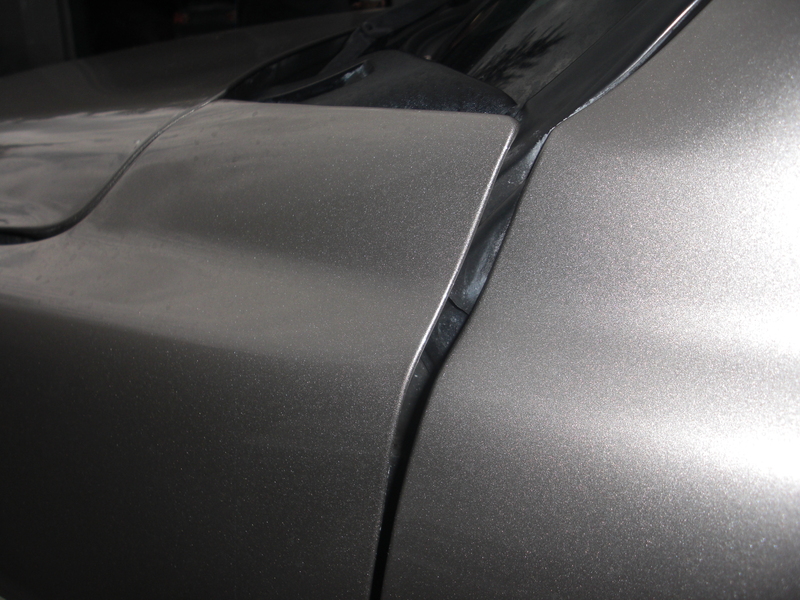 We do comprehensive repairs for California Casualty at Elite Collision Center all the time. 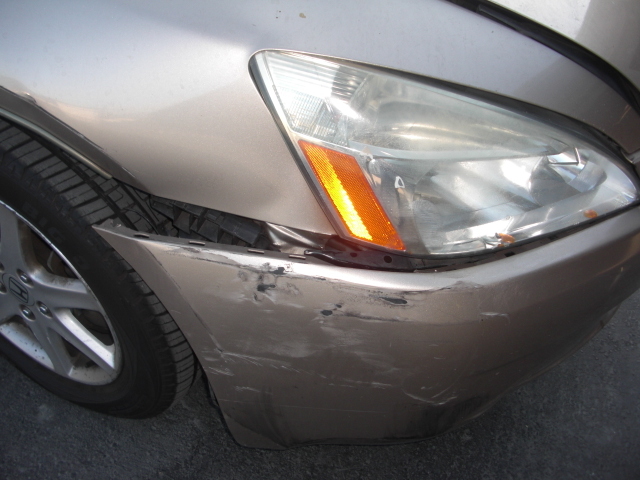 Call us now and we will deal with your claim for you. 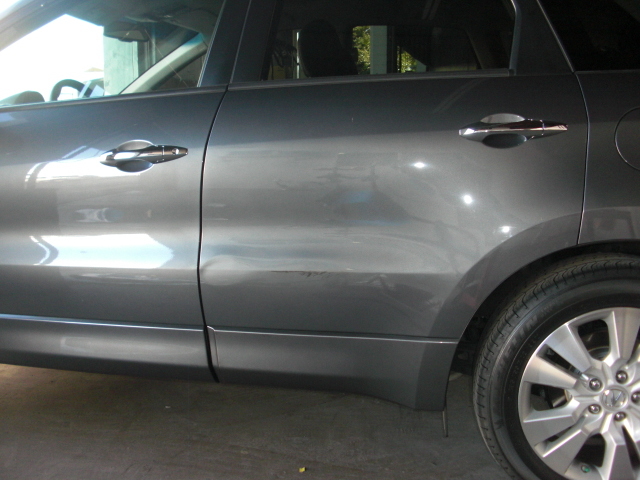 We repaired a 2013 Acura RDX for a customer with California Casualty Insurance. 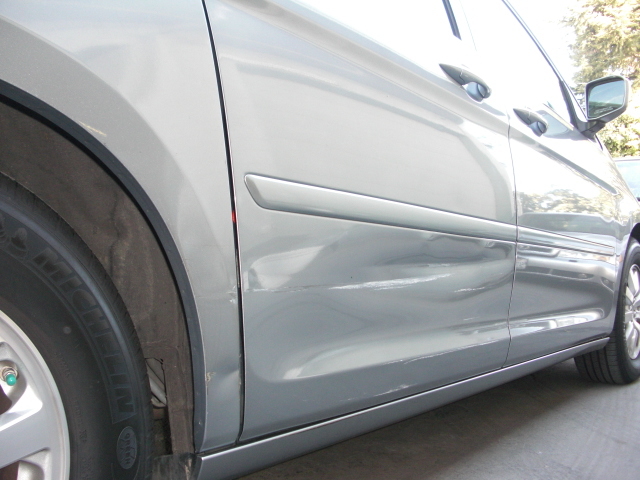 We repaired a 2012 Honda Odyssey for a customer with California Casualty Insurance. We repaired a 2012 Honda Accord for a customer with California Casualty Insurance. 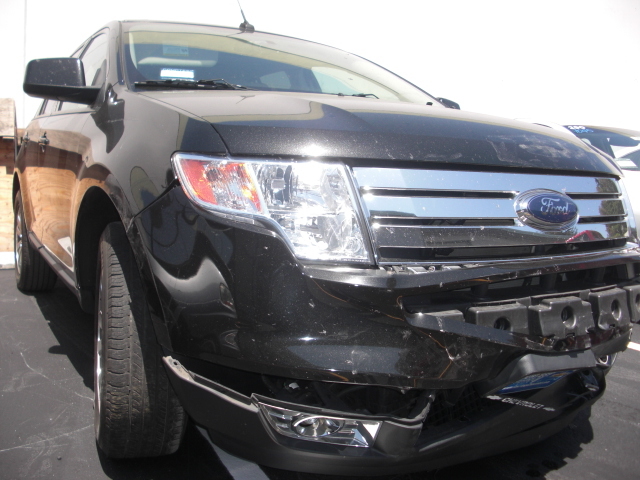 We repaired a 2013 Ford Edge for a customer with California Casualty Insurance. 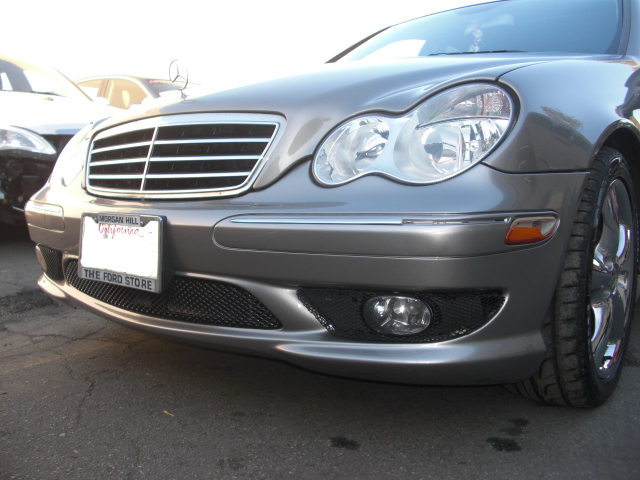 We repaired a 2012 Mercedes Benz C230 for a customer with California Casualty Insurance. 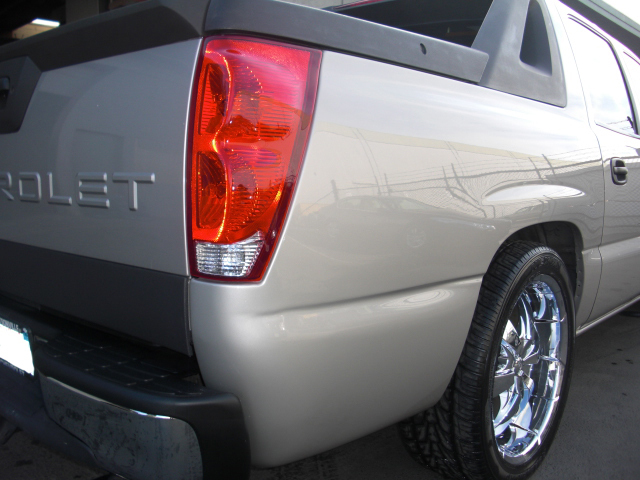 We repaired a 2014 Chevy Avalanche LS for a customer with California Casualty Insurance. 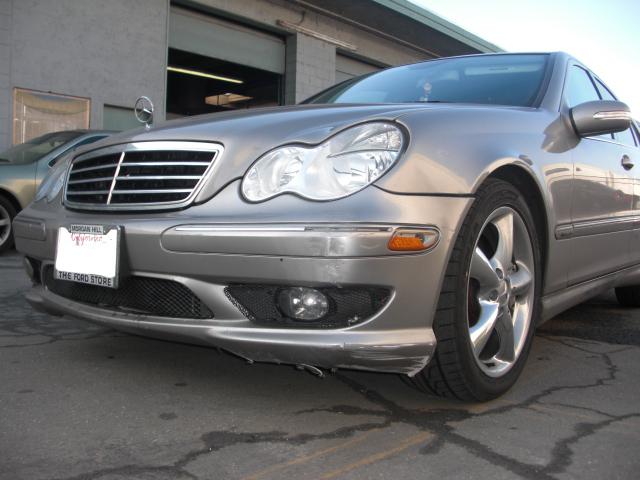 We repaired a 2013 Benz C230 for a customer with California Casualty Insurance. We repaired a 2013 Chevy Tahoe for a customer with California Casualty Insurance. 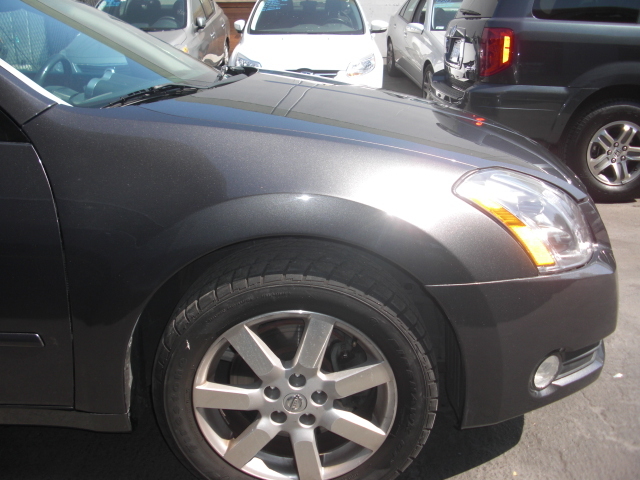 We repaired a 2013 Nissan Maxima for a customer with California Casualty Insurance. 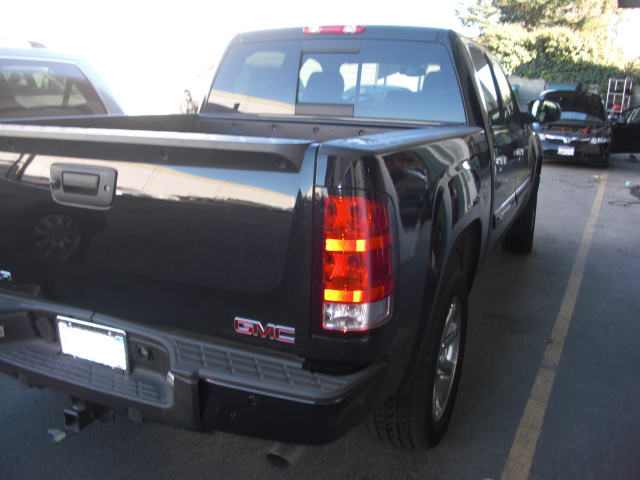 We repaired a 2013 GMC Sierra Denali for a customer with California Casualty Insurance.